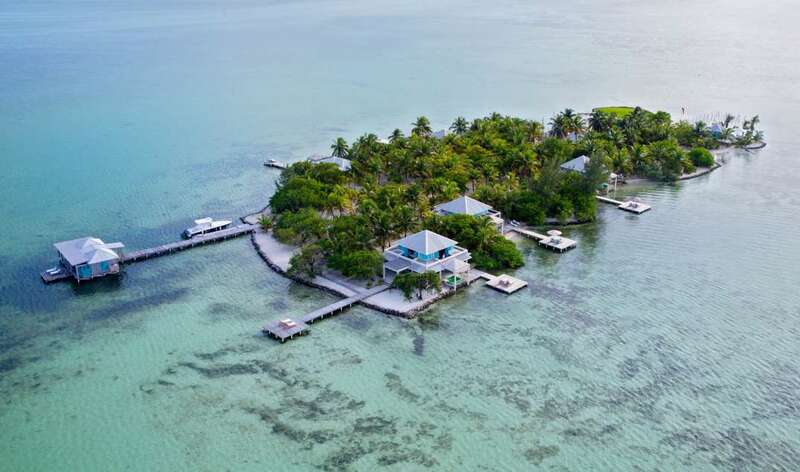 Belize private island - Belize, an English speaking country in Central America on the Caribbean Sea, offers visitors verdant rain forests and crystal clear waters. While much of the terrain in this compact coastal nation consists of dense rain forest, the northwest showcases the Mountain P... + Read More ine Ridge with sweeping views and a magnificent 100 ft waterfall. 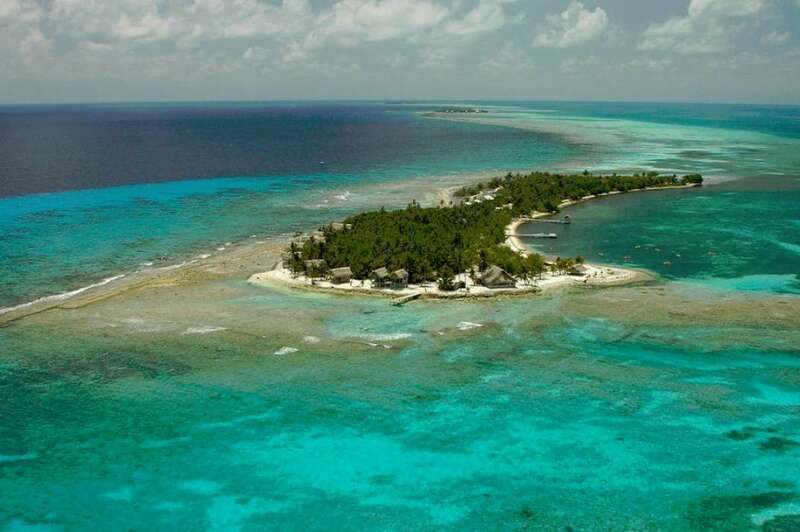 Just off the coast is the second largest barrier reef in the world and only a few miles out to sea are a group of Cayes where some of the most beautiful islands in the Americas are available for purchase. 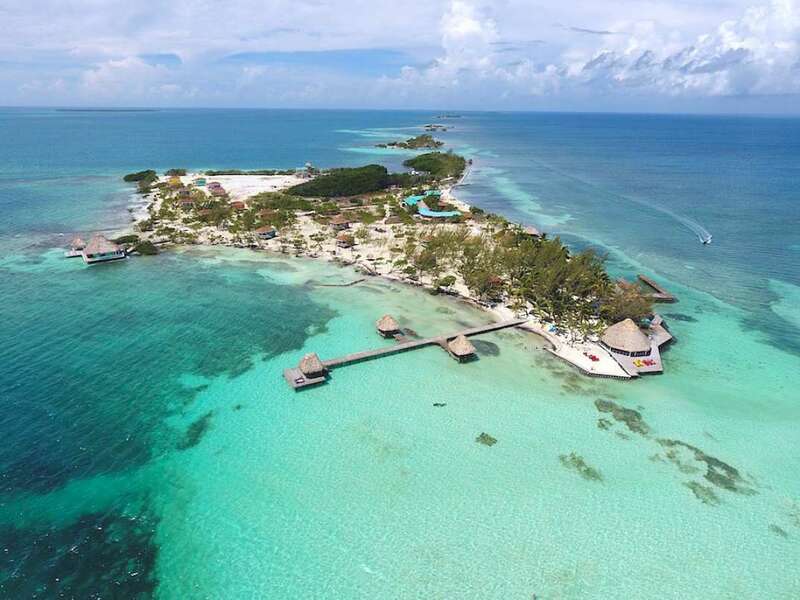 Private islands in Belize are so popular with Americans because of their close proximity to the motherland “ it’s one of the hottest expat destinations in Latin America. 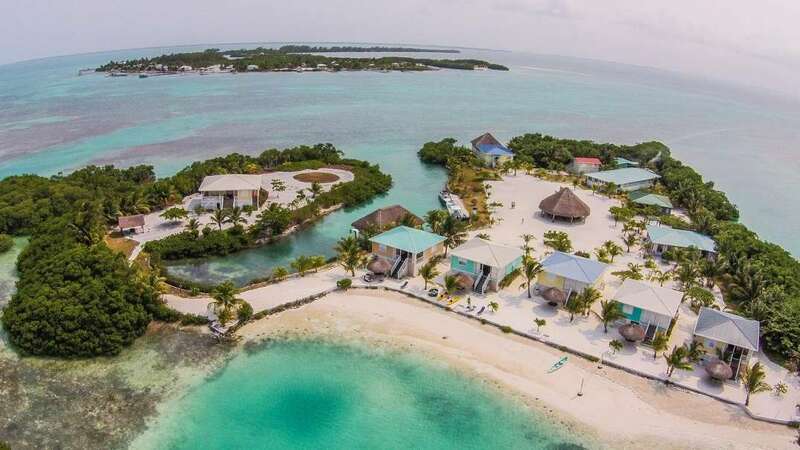 Belize is pricey compared to the rest of Central America, yet many of the country’s expats live on very little. 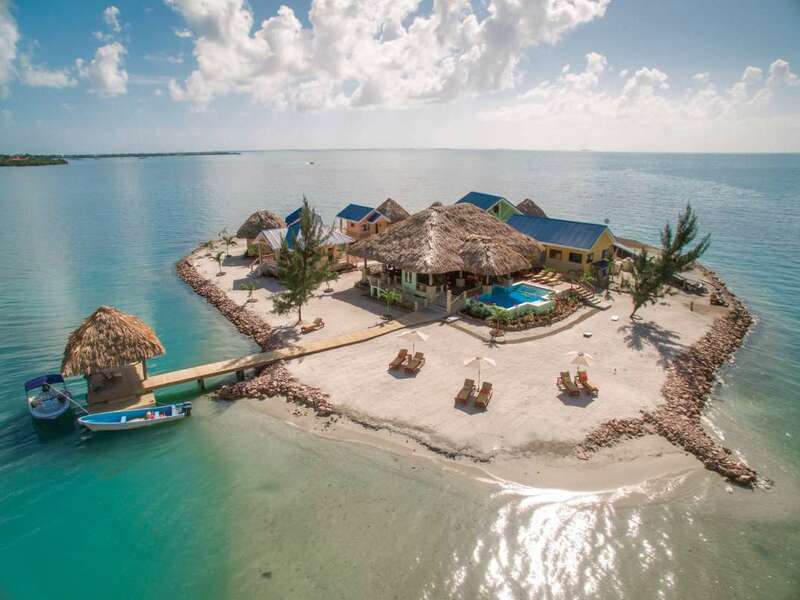 Look at a map of Belize and you'll see numerous islands off the coast in Caribbean waters. 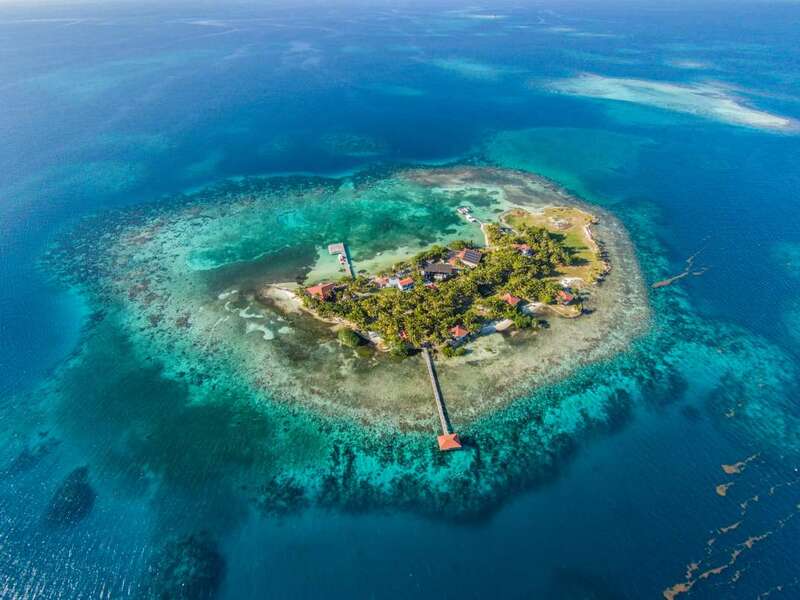 If you’re seeking an island in a friendly, laidback, English speaking country, you should definitely consider Belize. 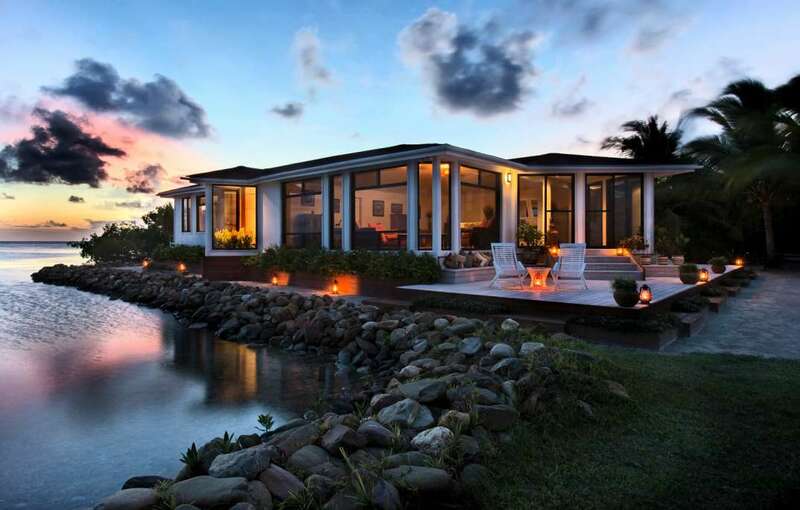 Government approval from the Ministry of Natural Resources is required for any property purchased by foreigners, but there are few restrictions beyond that. 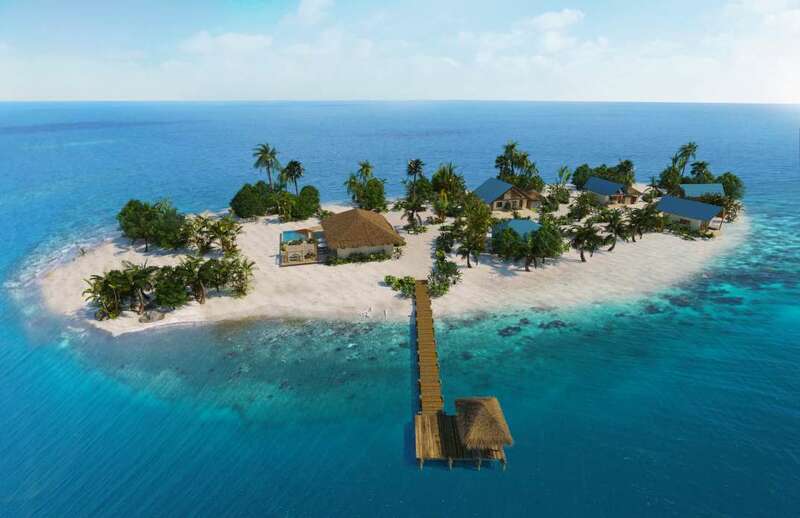 Some coastal areas and private islands are restricted and require local approval for freehold sale. Beyond the basic process of government or local approval, the real estate market in Belize is unregulated. Real estate agents do not need any formal qualifications to sell real estate. Unlike the US, neither the seller nor the real estate are under any legal obligation to disclose pertinent information relating to the property or its title. Make sure you employ the services of a trusted agent, perhaps someone who is licensed in another jurisdiction, but has experience in the area. With a licensed agent, your purchase is more protected. You should also employ a personally recommended lawyer for completing the purchasing process.